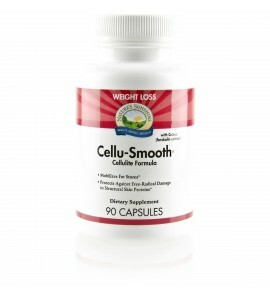 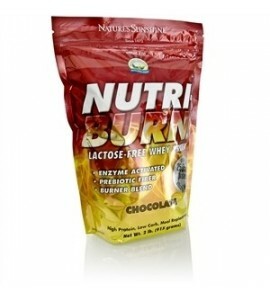 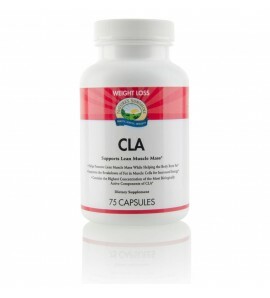 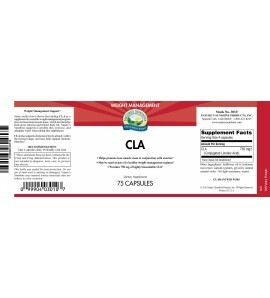 CLA supports weight management as it sustains lean muscle mass and enhances the body's ability to burn fat. 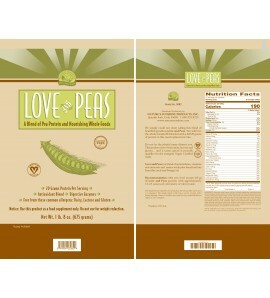 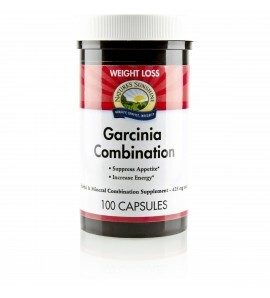 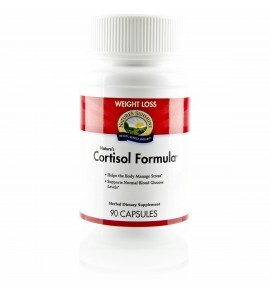 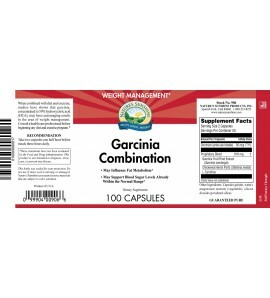 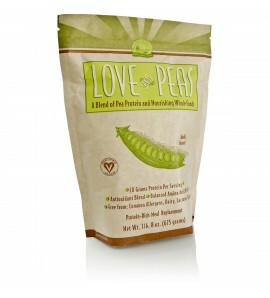 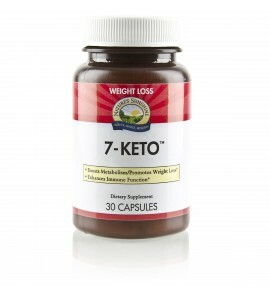 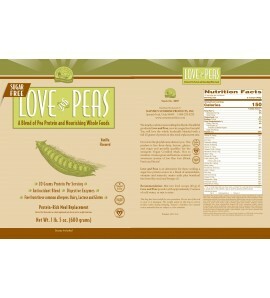 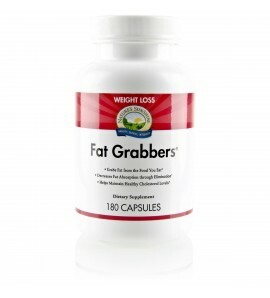 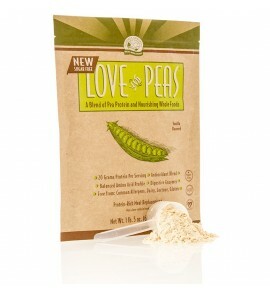 It also helps maintain already-normal cholesterol levels. 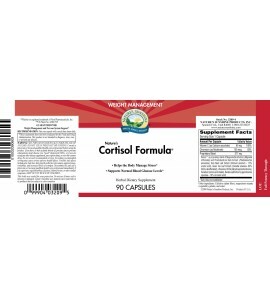 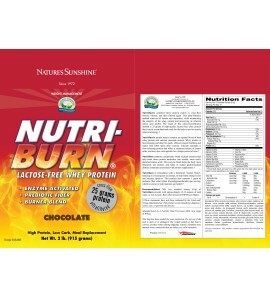 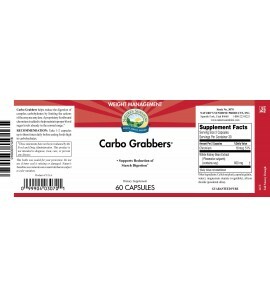 Curb your appetite and increase your energy without the help of caffeine. 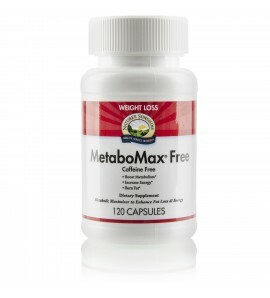 MetaboMax Free helps you naturally increase your metabolism. 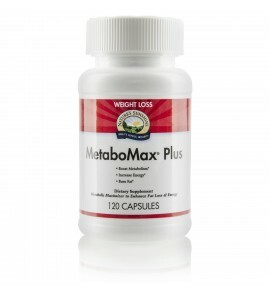 Burn fat, curb your appetite and boost energy levels with MetaboMax Plus.